Last updated: 6 March 2018. Tracking outbound links is important for many. Identifying the exit paths is almost as important as tracking entrances. 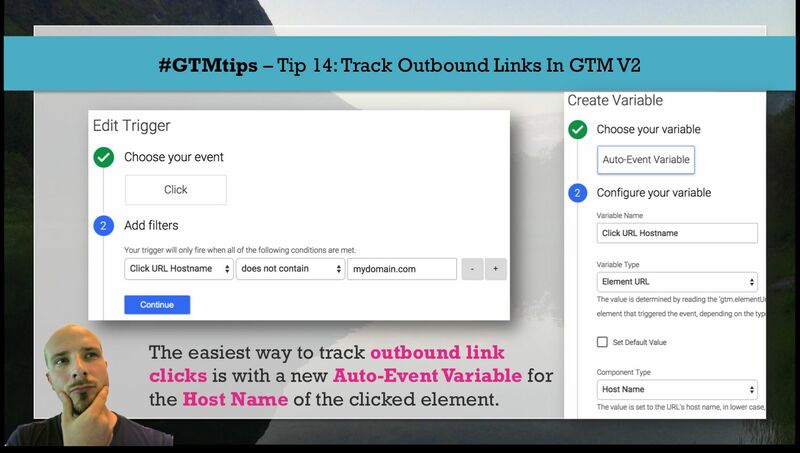 In this simple #GTMtips post, I’ll show you how to track outbound links with a simple Trigger + Auto-Event Variable combination in the new Google Tag Manager interface. 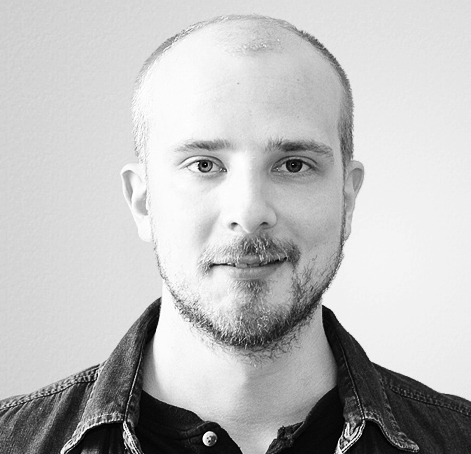 Tracking outbound links hinges around two things: a Variable which captures the hostname of the clicked link, and a Trigger, which fires your Event Tag when the hostname is not your domain. To set up the Variable, create a new Auto-Event Variable, and call it Click URL Hostname. You can choose whatever name you want, of course, but this mimics the pattern of the existing Built-In Variables. If you want, you can choose to “Strip www.”, meaning the Variable will return the same, www-less value for both www.mydomain.com and mydomain.com. For the Trigger, you’ll need to create a new Click Trigger which has a filter for your site’s hostname. Substitute mydomain.com with your own domain. You can choose another operator, such as RegEx matching, or the exact match “does not equal” operator, depending on how accurate you want the pattern match to be. 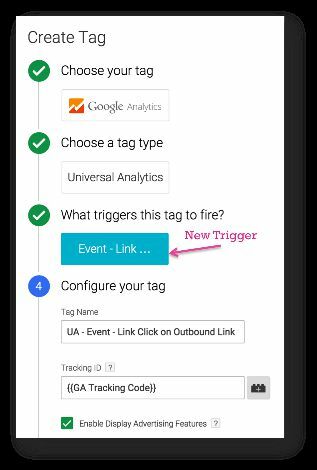 To finish off the Trigger, check my Auto-Event Tracking guide if the options confuse you. The most difficult bit of the new Trigger-based listener is the “Enable When” setting, which determines when the Trigger is actively listening for link clicks. Just add a blanket match to this: Page URL contains /, since it’s quite likely that you want to track link clicks on all your site’s pages, right? If you’re wondering how this Trigger works with links that have relative targets, don’t worry. The Trigger works for these as well, since it doesn’t access the href attribute of the A element. Rather, it grabs the value from the DOM property named href, which will always have a fully-formed URL value with the hostname and all.